Every hero needs a sidekick! Robocop is no exception. 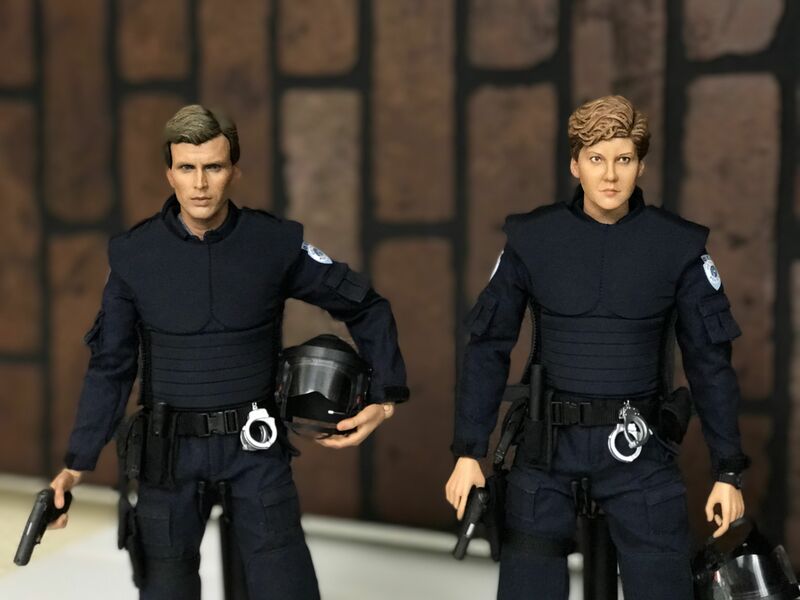 Officer Alex Murphy (Peter Weller) had DPD Officer Anne Lewis (Nancy Allen), a spunky, sassy fellow Officer by his side. So it came as a surprise when Hot Toys announced and subsequently released their three Hot Toys figures without releasing companion figures. Whether it was Anne Lewis or the villain Clarence Bodicker (Kurtwood Smith). 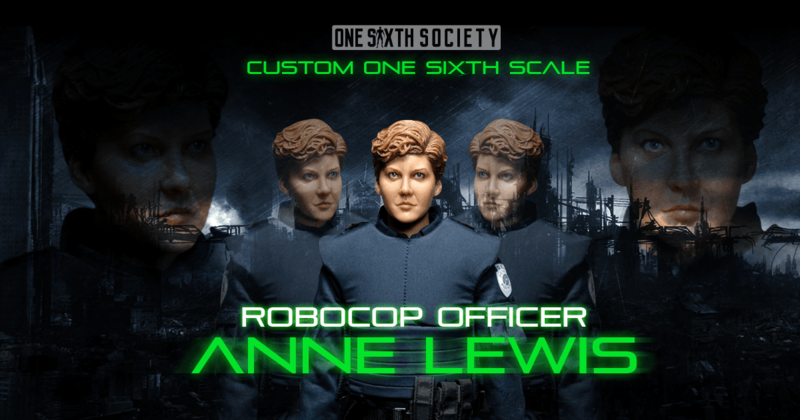 That being said, a dedicated group of Robocop fans banded together to create a One Sixth Scale Robocop Anne Lewis Figure. 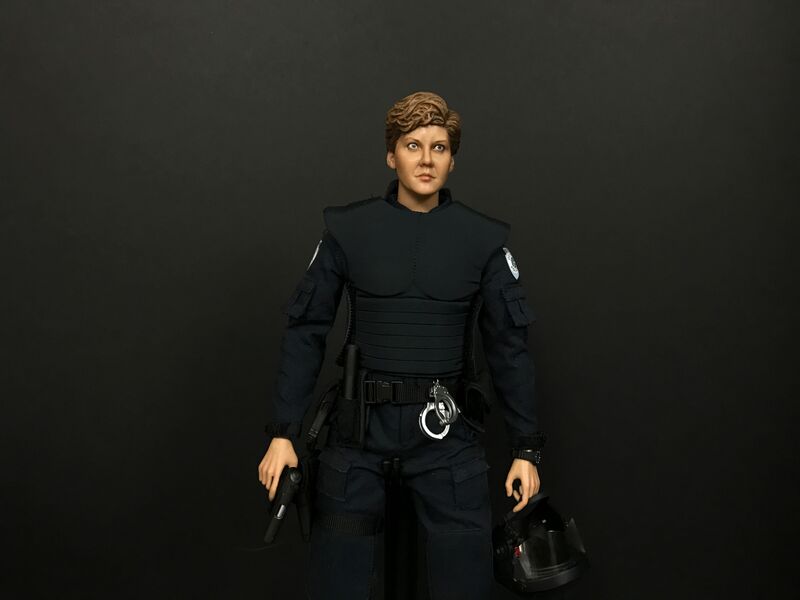 This Robocop Anne Lewis figure was collaboration between several prevalent people within the One Sixth Scale community. 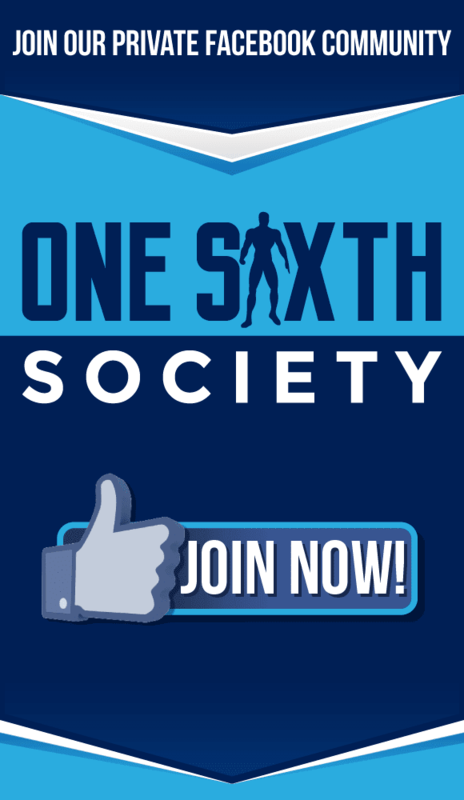 The project began as a personal project from One Sixth Society founder Jon Deak and RoboCop Fans Around The World Founder Julien Paganessi. 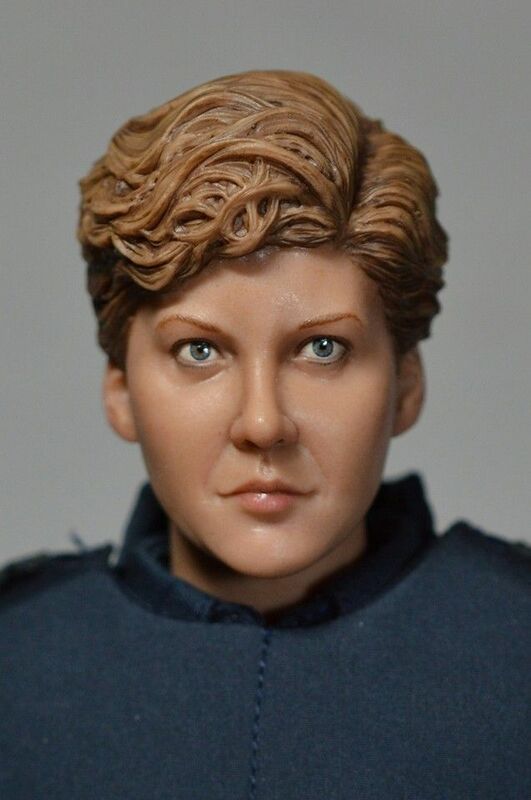 They commissioned Alexander Ray (Caine Productions) to create a sculpture of Anne Lewis as portrayed by Nancy Allen. His Kurt Russell Hateful Eight headsculpt could be seen at the Asmus Toys display at New York Comic-Con. Now, a sculpture is nothing without a paint job, and for that we look at artist Jacob Rahmier. Jacob Rahmier has been painting one sixth scale sculptures for roughly 3 years. He has quickly become one of the most prevalent names in the hobby. Jacob is one of the most talented painters involved currently. He paints and hairs head sculptures both for private orders. Jacob has been known to paint prototypes for companies such as Quantum Mechanix. A master in his craft, he has painted an extraordinarily large amount of head sculpts with each one better than the last. 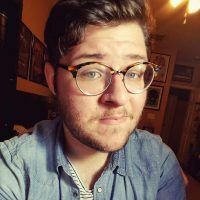 To find out more about what Jacob thought about the project, we asked him about his involvement in the project. Jacob said “I love painting Caines work. The guy is constantly improving and always nails the likenesses. A very laid back and kind person too so that makes him even better to deal with. I have commissioned him quite a few times myself and have never been unhappy with his work.” A great painter, and humble to boot. 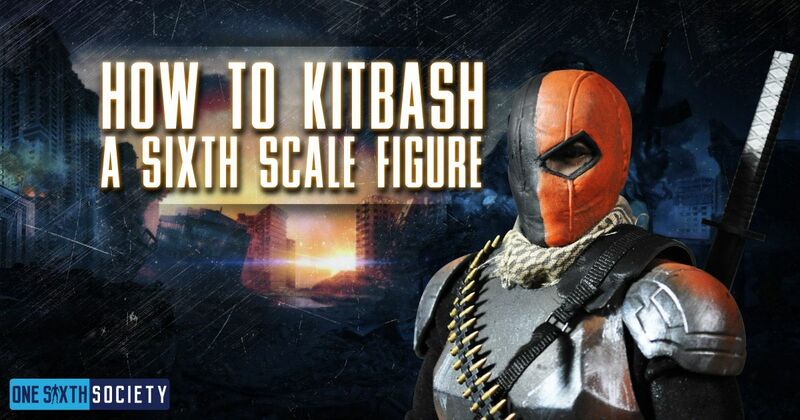 So Jacob and Alexander contributed greatly to the creation of the figure’s headsculpt, but what about the figure itself? 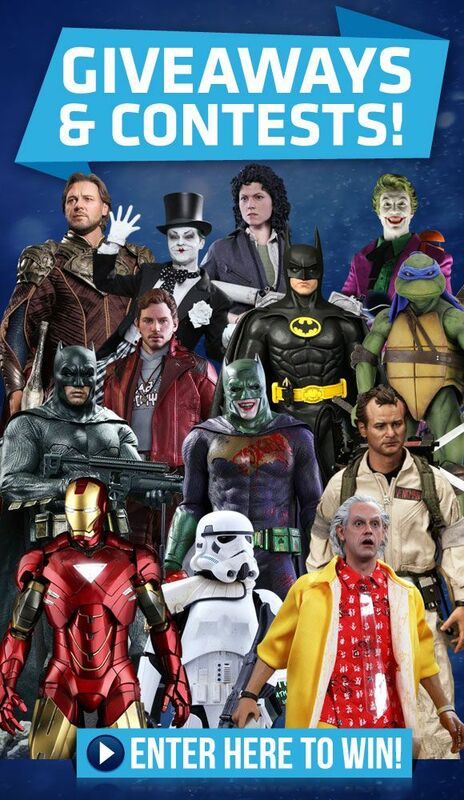 Luckily, Peter Weller (Alex Murphy) was quite similar in body size to Nancy Allen. 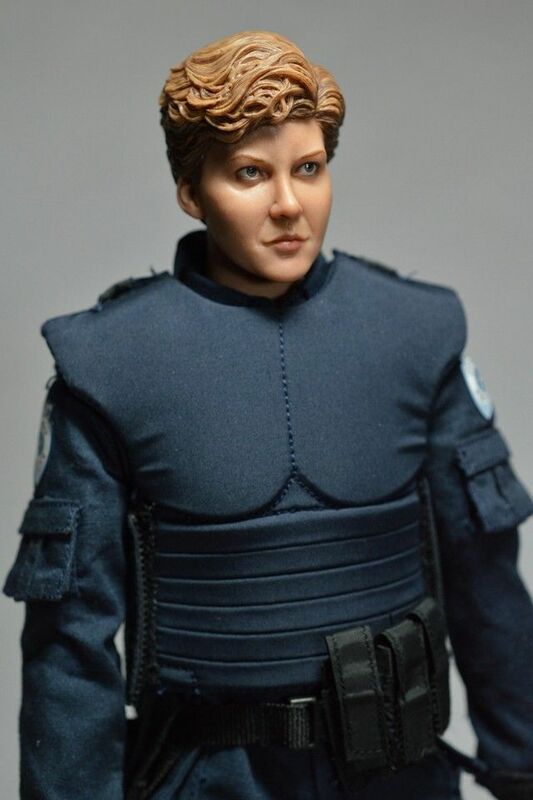 A simple switch of the headsculpt on the Hot Toys One Sixth Scale Alex Murphy figure leads to a very convincing body for her. 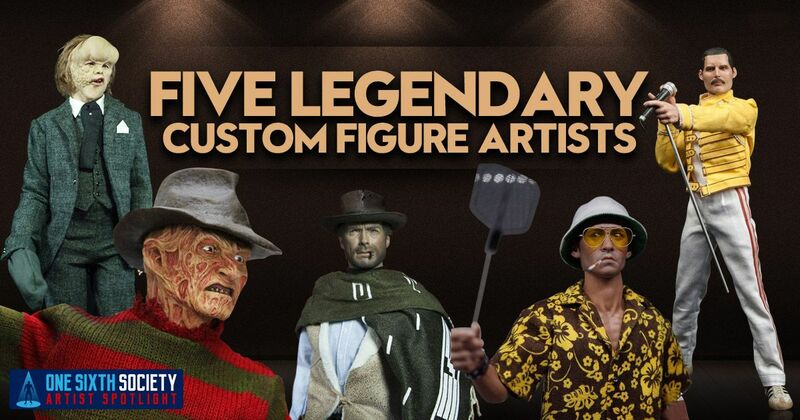 The collaboration of several artists coming together to produce a special figurine is one of the most rewarding and unique things about this hobby. 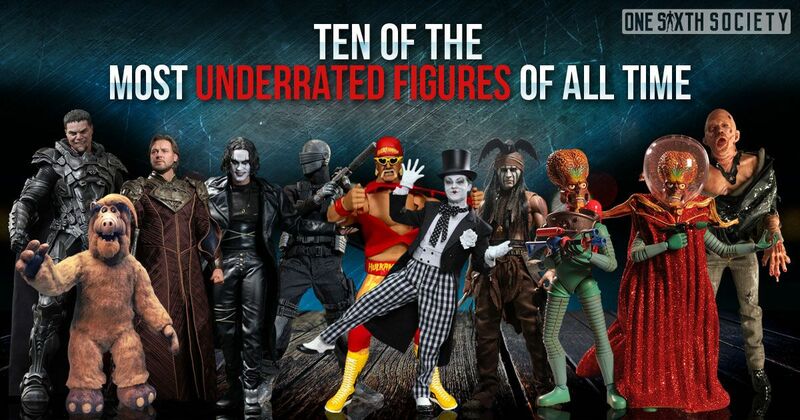 While some artists do every aspect of the figures they create, I am personally more of a fan of a group coming together. 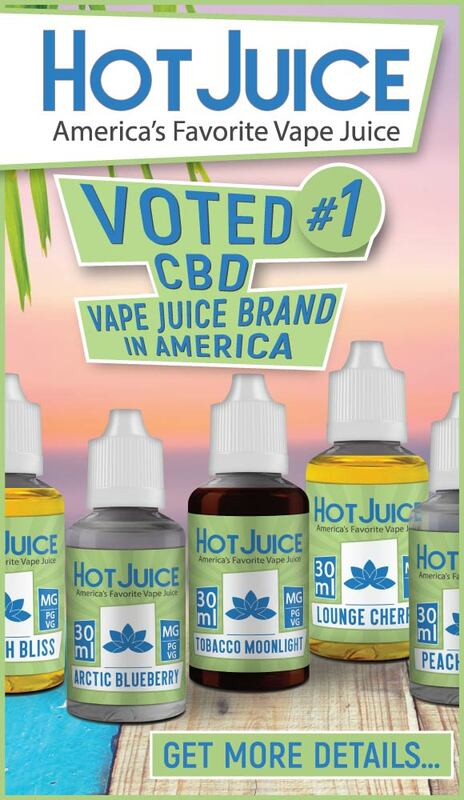 There is something about experts in their own fields coming together to put something special together. So a figure on a shelf can be a monument to the people who put their talent, sweat, and tears into that piece of work. 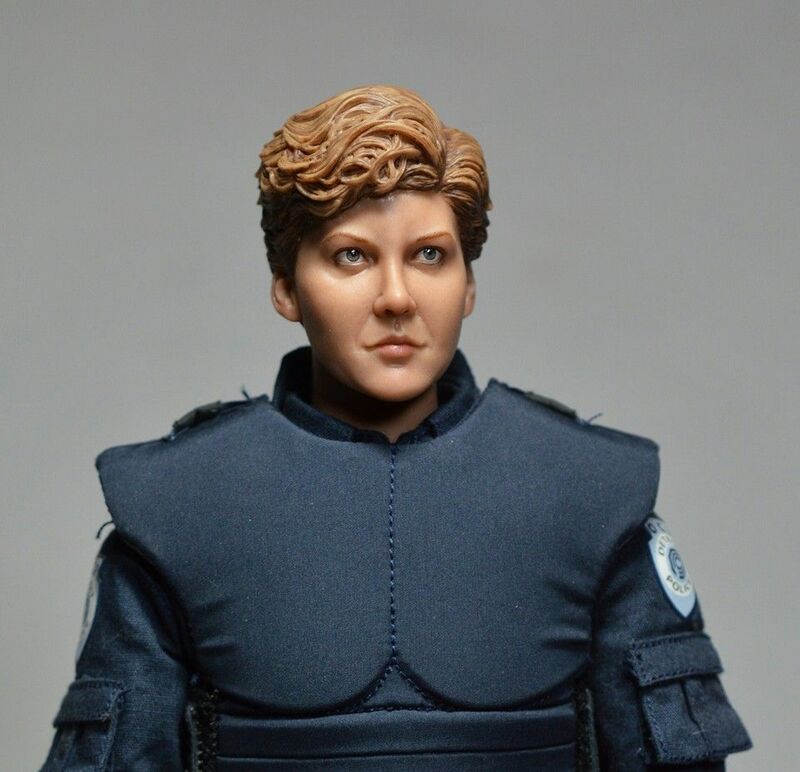 The Detroit PD Officer Anne Lewis figure is definitely a collaboration piece, and the pictures speak for themselves. 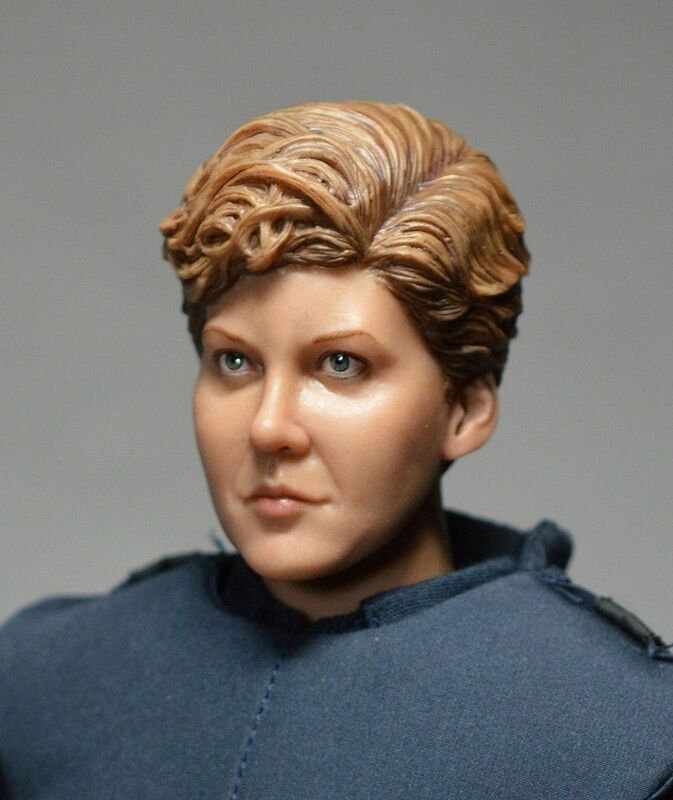 NextStorm Collectibles Customer Service – Does it Exist?